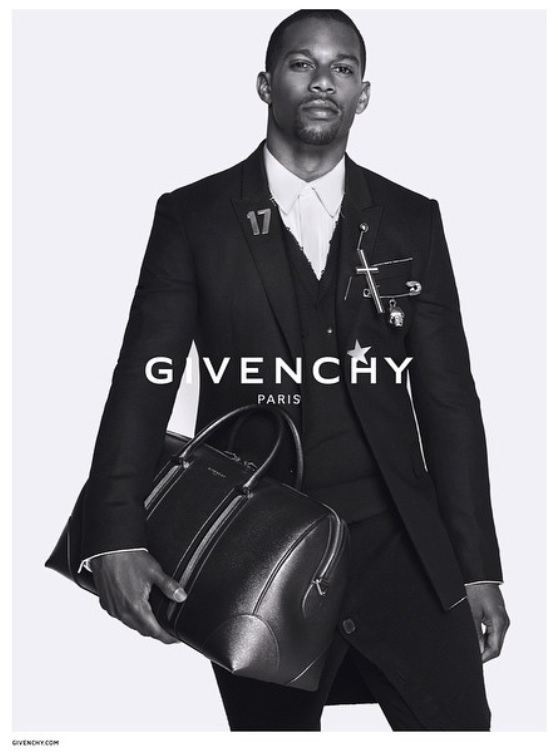 Givenchy names Victor Cruz of the New York Giants its new face for men’s Fall/Winter 2015 campaign. In Cruz, Givenchy’s menswear division has found a perfect mix of style, charisma, power and elegance. 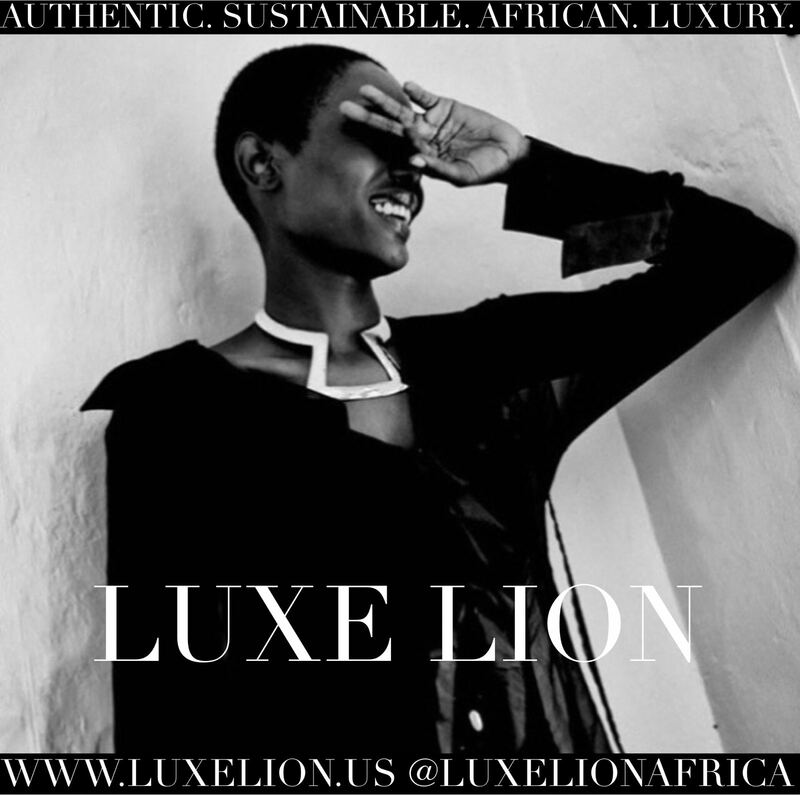 The shoot was styled by Givenchy’s Creative Director Riccardo Tisci and shot by photographers Marcus Piggot and Mert Atlas. 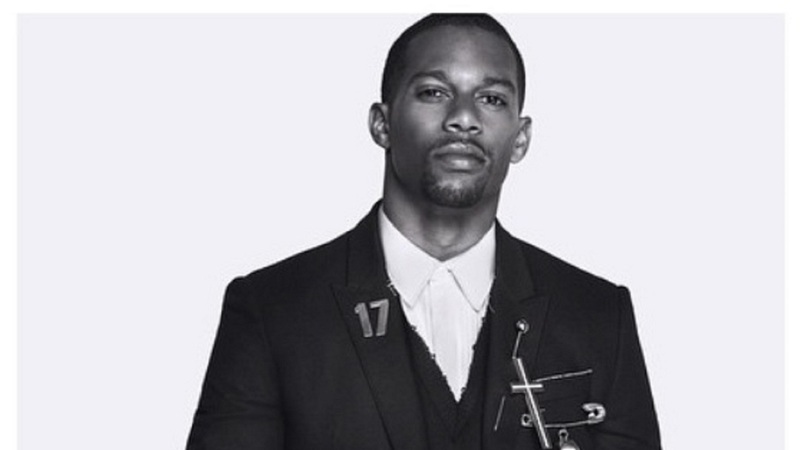 Scroll below for the behind the scenes of Givenchy Fall Winter 2015 campaign with Victor Cruz.